Other Side of Tomorrow was written by Roger Elwood. 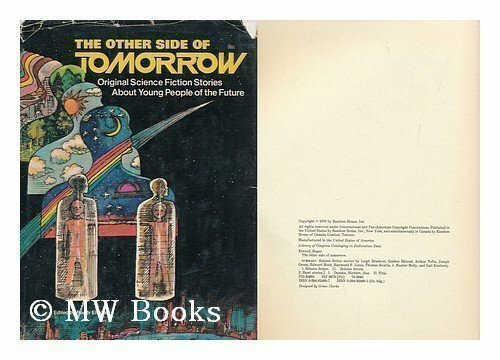 Other Side of Tomorrow was published by Random House Books For Young Readers. Subjects of Other Side of Tomorrow include Non-Classifiable, and Nonfiction - General.